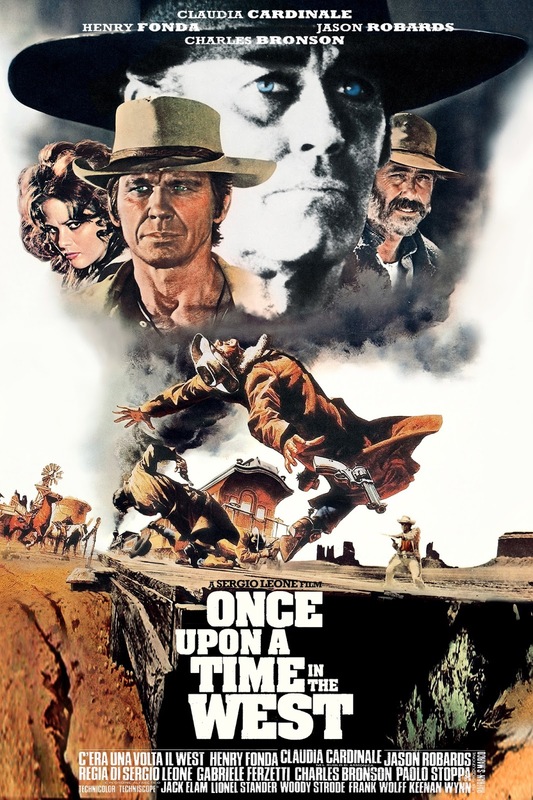 Today April 2 at 7:20 p.m. “Once Upon a Time in the West” (C’era una volta il West) USA-Italy 1968. Dir Sergio Leone. With Henry Fonda, Charles Bronson, Claudia Cardinale. 164min. Format tbc. 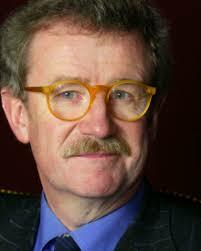 15 with intro by Sir Christopher Frayling. A piece of land with a vital water source becomes the focus for this epic piece covering all the best aspects of the Wild West. This time, Leone watched many key American westerns in order to construct his own masterpiece. His methods more than paid off as both a homage to what came before and as a thoroughly entertaining addition to the genre.